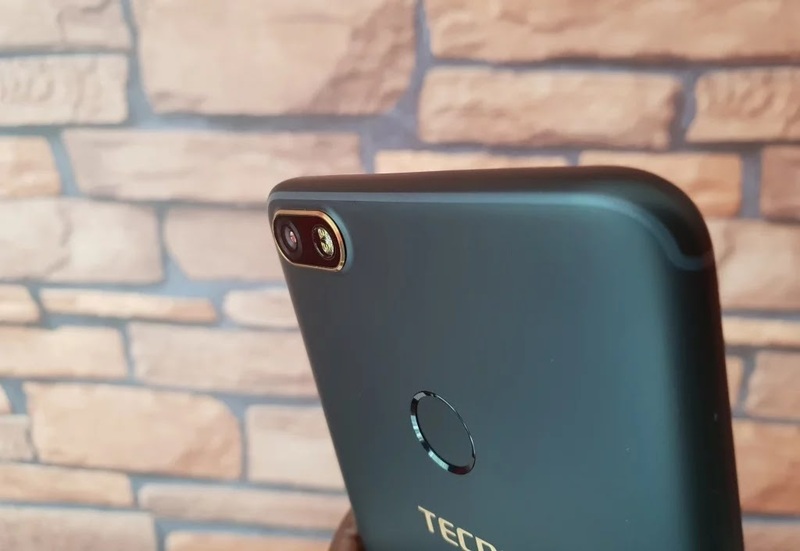 • An Open Letter To Tecno And Infinix Requesting Why They Suddenly Decided To Go Back To The Bad Old Days Of Using Cheap Plastic Bodies On Their Recent Smart Phones, And No More The Metallic Aluminium Unibodies Which We Were Used To Seeing Before..
Alright guys, so right now i don't know if anyone else have taken notice of this before now, or is it just me. 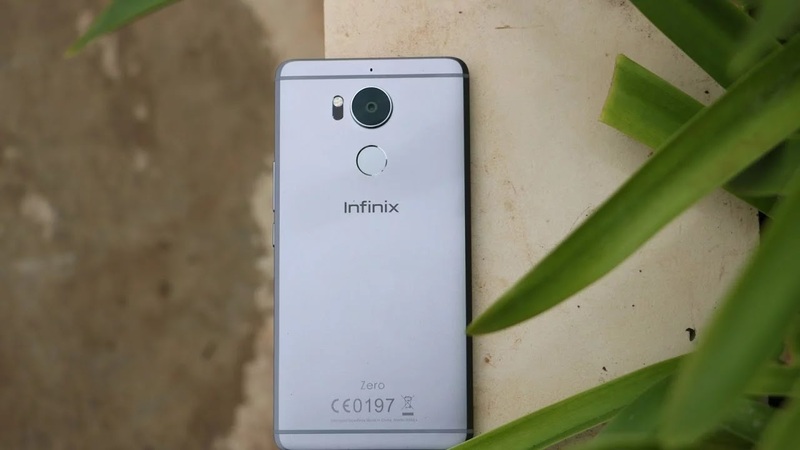 But the thing is, taking a close look at all the phones that both Tecno and Infinix have launched this year, you will notice one thing which they have in common.. and what is that? A Plastic body casing, instead of the metallic unibodies that they were using as of last year and last two years. 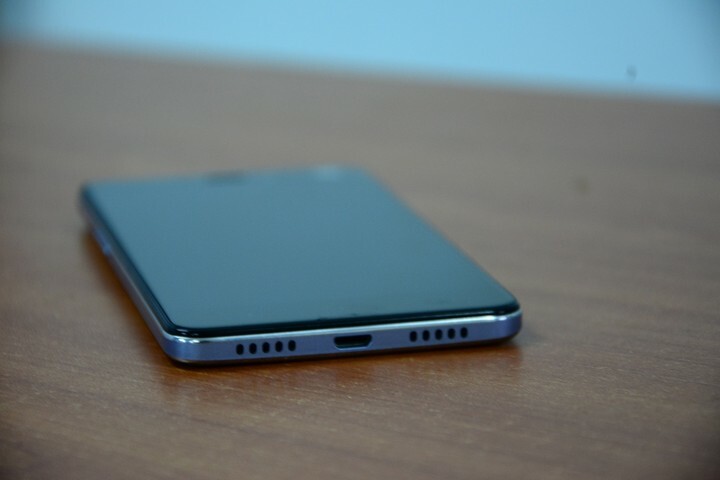 Now i know that the two phone manufacturers in question here are both owned and managed by the same parent company, which is Transsion Holdings, and which simply means that whatever is done to John, must as well be done to Paul, and that is the reason why we have John Paul. But my question still remains, why would they have to take such decisions? 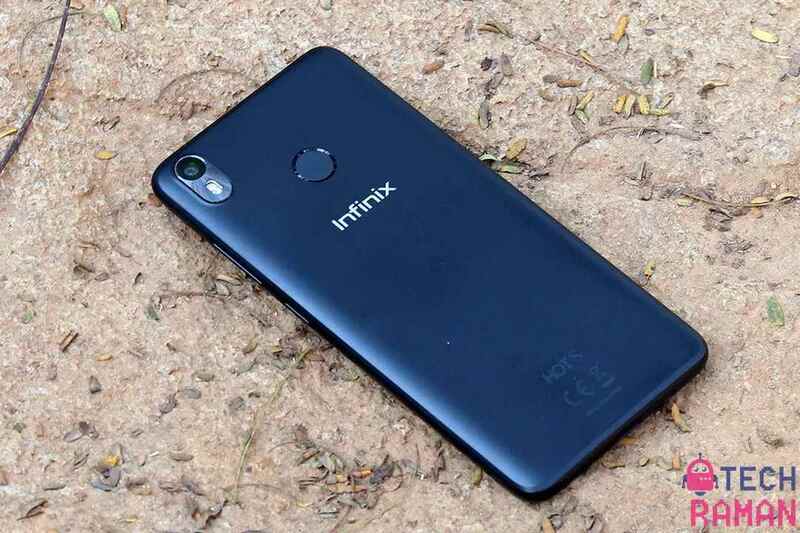 Now i know that this change have only appeared on most of their midrange and budget friendly smart phones as of late, but taking a look back at these same phones last year and last two years ago, we all know that they all launched with metallic aluminium unibodies, which makes them look premium, beautiful and expensive even if they are not that much expensive when comparing the price to the likes of other flagship players out there. 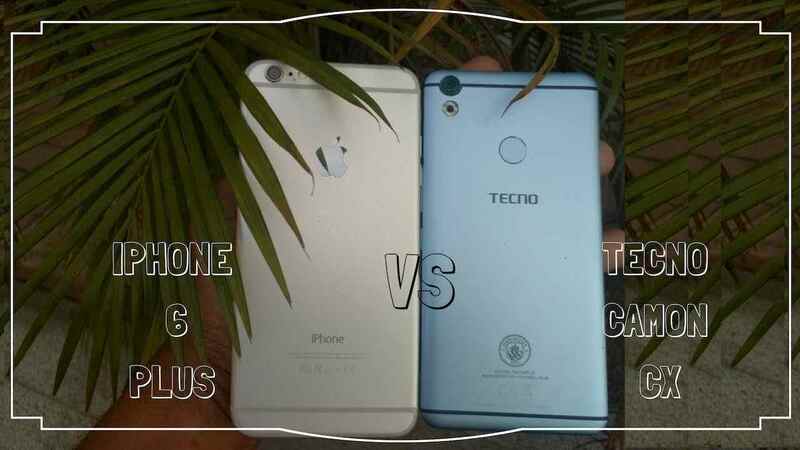 So if the past versions of these smart phones all launched with metallic aluminium unibodies, then why the heck did tecno and infinix suddenly decided to go back to using plastics on them for their latest versions..
For example, the Tecno Camon CX and CX Pro of last year both launched with a metal body, and trust me, those phones looked like bae, and can even pass for a top flagship performer like the iPhone 6 or 7 then with just the looks alone, telling someone that i got a phone like that for up to 200,000 Naira, i mean the person will have no reason to doubt me, because the phone looks like it. 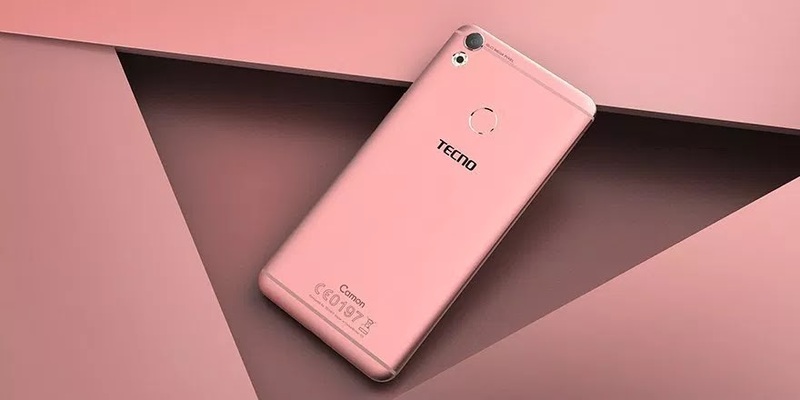 Then fast forward to this year, Tecno released the Tecno Camon X and X Pro with plastic bodies, and these phones are a successor to the last year's CX and CX Pro mentioned above.. And believe me, it doesn't even look anything close to that of last year.. like if i wasn't aware of their specs, i will readily pick the CX and CX Pro over the X and X Pro anytime and on any day because the former looks more premium and flagship like. 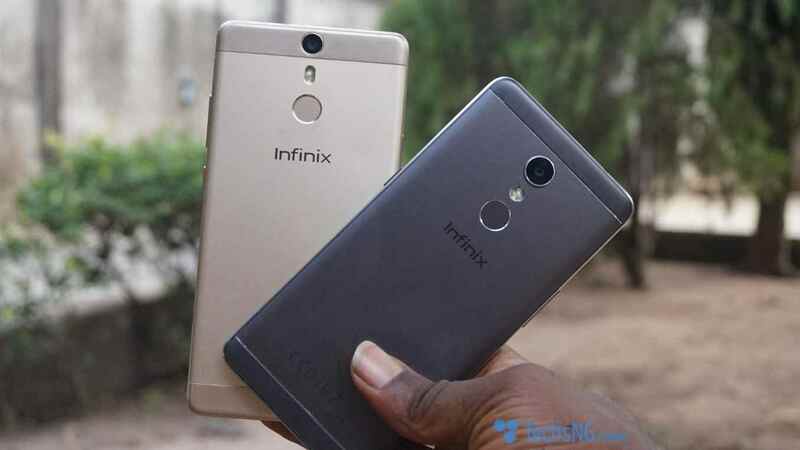 Now the same thing happened to Infinix with their latest Infinix Hot S3 and the Hot S3 Pro. 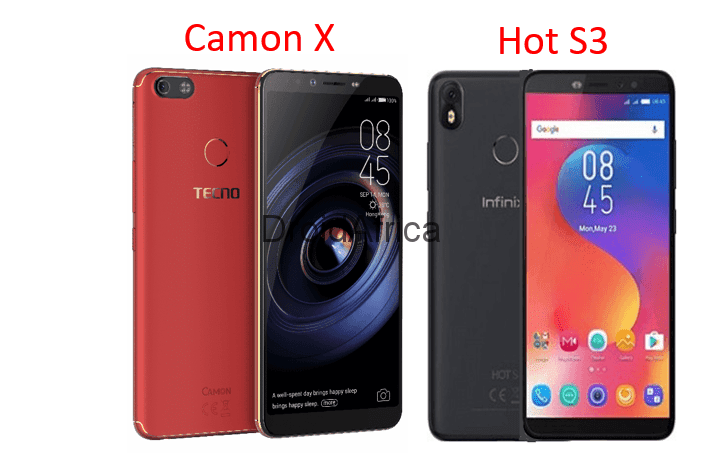 Now counting back to the good old days, you will notice that all infinix phones in the Hot S lineups are came with metallic unibodies starting with the first Infinix Hot S down to the second Infinix Hot S2 and S2 Pro, so why use a plastic body on the latest Hot S3 in 2018, and by right, this smart is supposed to be a superior to its predecessors..
2016 And 2017's Infinix Hot S And Infinix Hot S2, Both With Metallic Aluminium Bodies.. 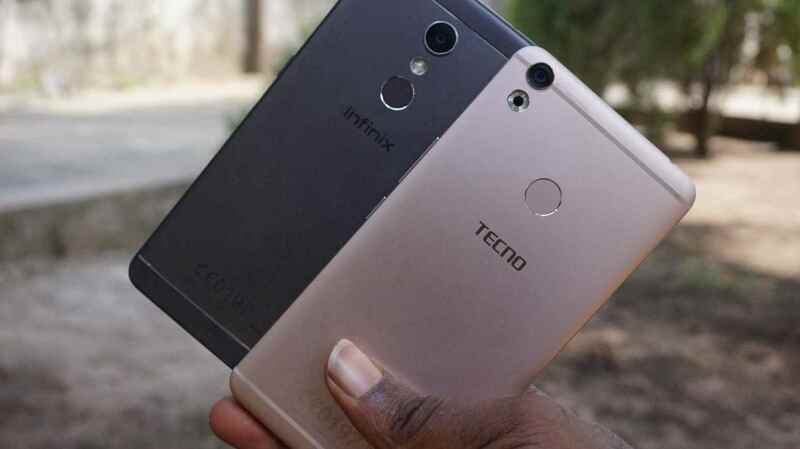 The Infinix Hot S2 And The Tecno Camon CX, Both With Metallic Aluminium Bodies.. 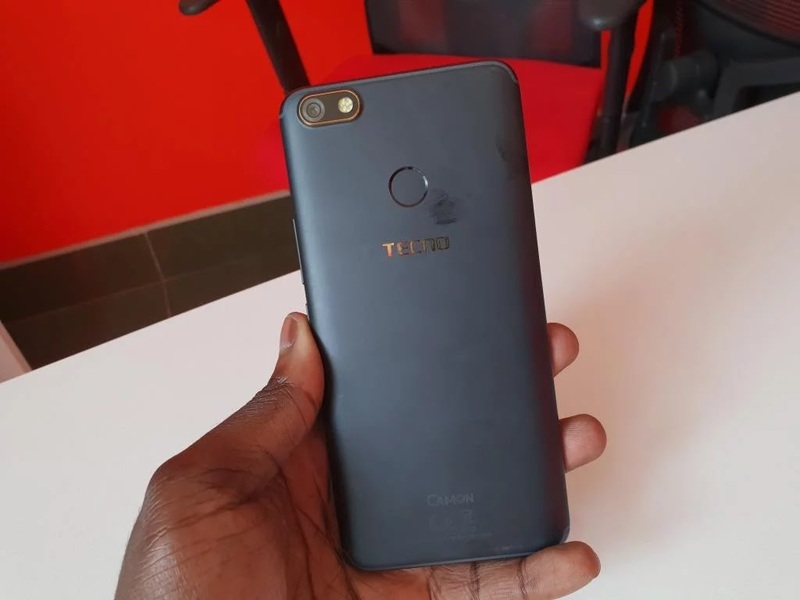 So i don't just get it, is it that we as the fans, we were complaining of the metallic bodies, or they are just trying to minimize cost of production and maximum profit at the expense of those using these phones? 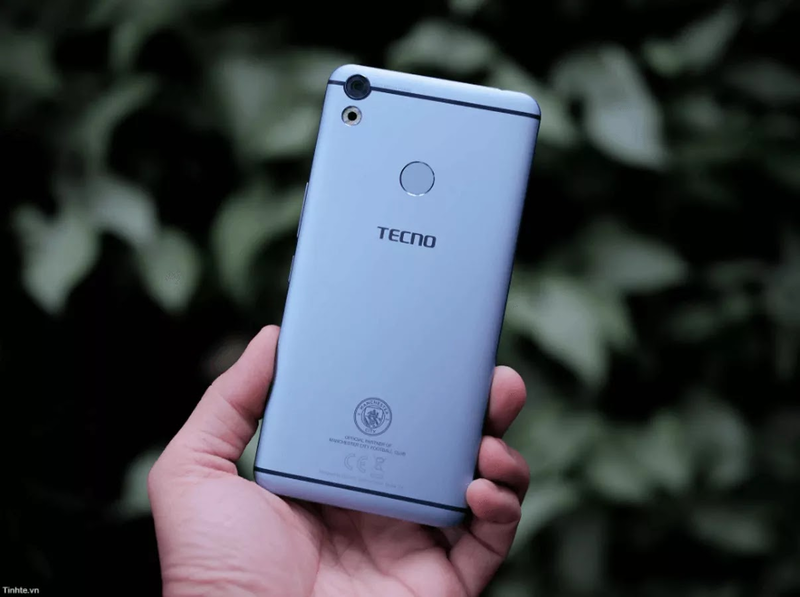 And as it stands now, nobody knows what will be the fate of their top flagship performers like the upcoming Tecno Phantom 9, or maybe 10, and the next Infinix Zero 6 Smart Phone. 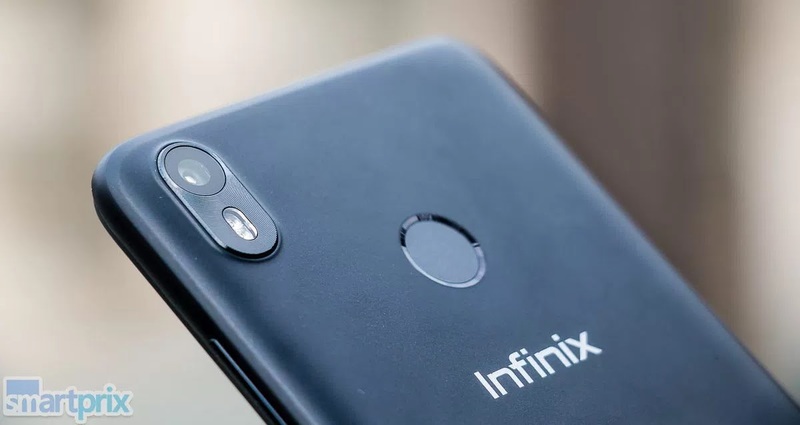 I didn't even want to mention the likes of the new Infinix Hot 6 and Hot 6 Pro phones because we've all known those ones to come with plastic bodies right from the days of Adam, but i still think it's high time they have one with a metallic unibody.. 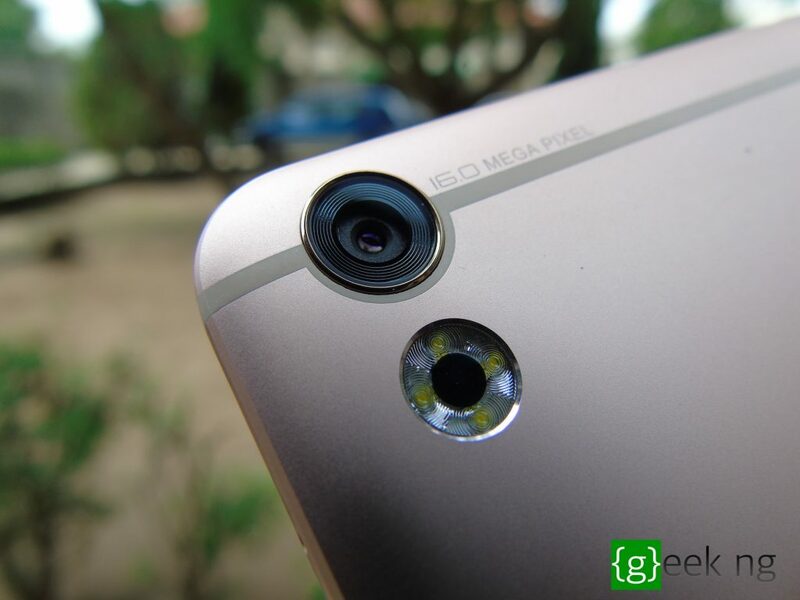 Please air your opinion on this issue in the comments section below..